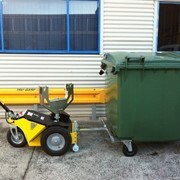 Custom built for Australian conditions, the Spacepac Tugger Train Wheelie Bin Mover can transport 2 x 240 litre bins. 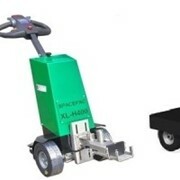 Simply hook the trailer onto the back of Spacepac battery electric Tug. 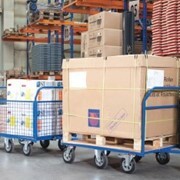 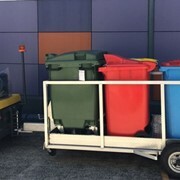 Bins can be loaded from both sides. 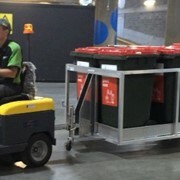 Bins are secured with chains on both sides. 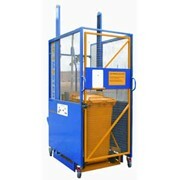 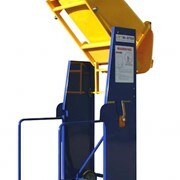 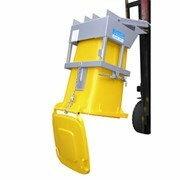 Saving you time and energy, this wheelie bin mover makes the weekly rubbish bin routine a breeze. 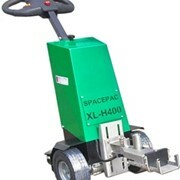 Engineered to carry up to 400 kg. 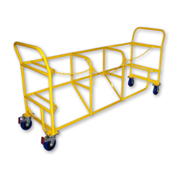 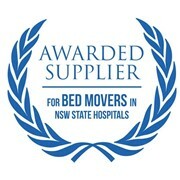 This makes for a handy little trailer to use around your property. 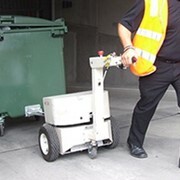 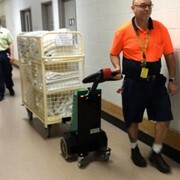 Spacepac Tugger Train Wheelie Bin Mover is designed to use on your private property and cannot be registered for road use, therefore no license or registration fees to be paid either! 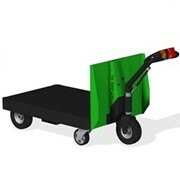 Can be used manually by itself.